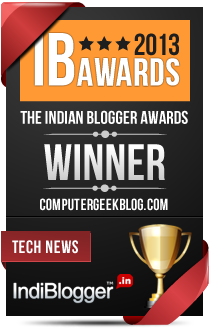 Trudy Seeger, Author at Indian Tech Blog, Designing, Gadgets Review, Blogging Tips and More. Trudy Seeger is a Business Tech Analyst. He prefers significant varieties of USB-C hub for MacBook Pro. He is very responsible towards his job. He loves to share his knowledge and experience with his friends and colleagues.